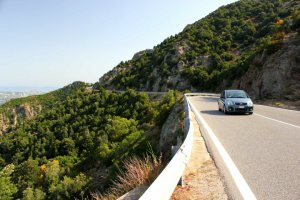 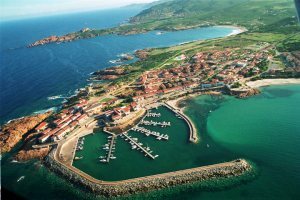 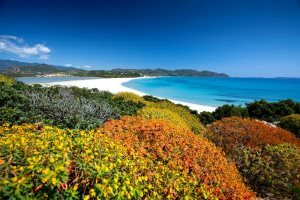 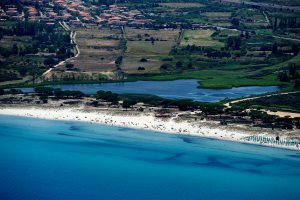 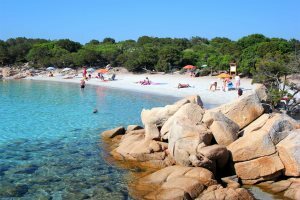 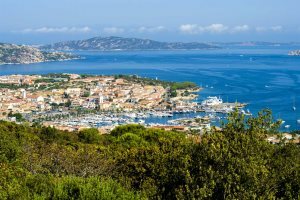 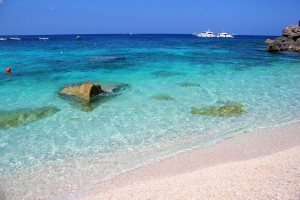 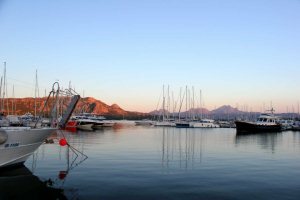 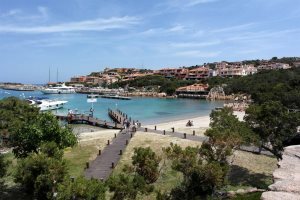 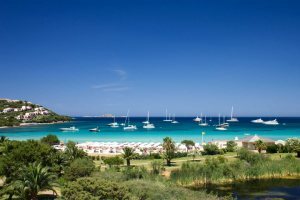 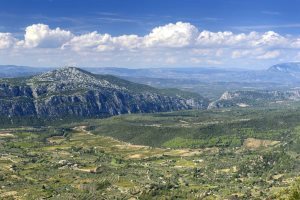 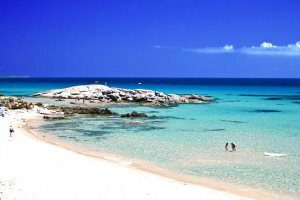 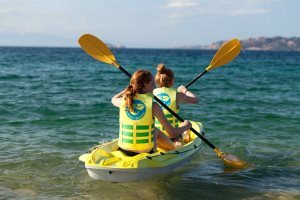 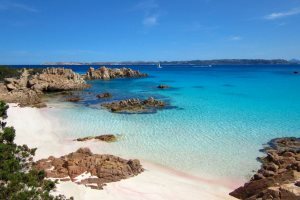 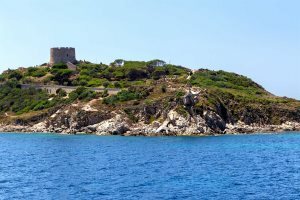 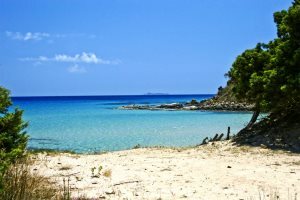 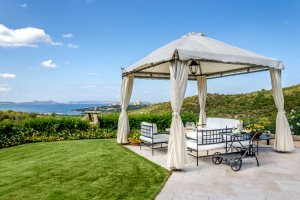 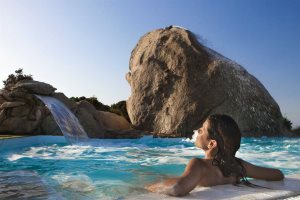 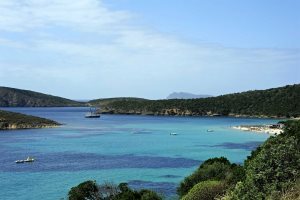 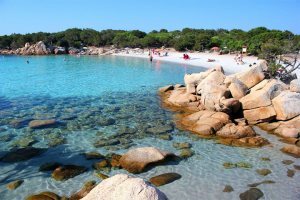 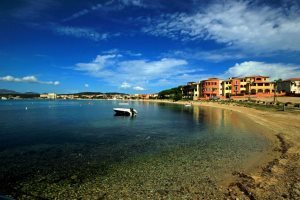 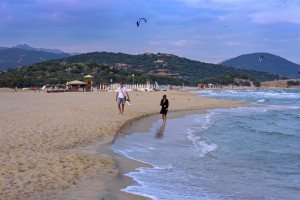 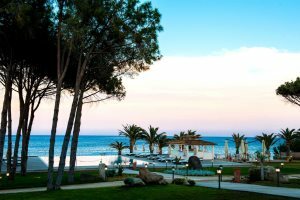 Located along Sardinia’s northern coastline, Santa Teresa Gallura offers a lovely spot for a sun-filled Sardinia holiday. 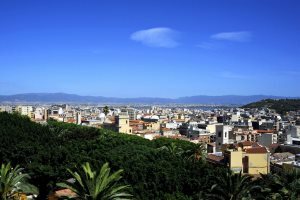 Find out what makes a holiday to Cagliari a great option for this summer. 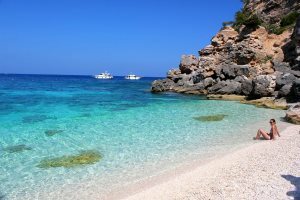 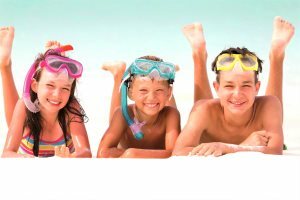 If you’re already dreaming of summer sun, soft fine sand and turquoise waters and want to fly from the London area, you’re in luck.